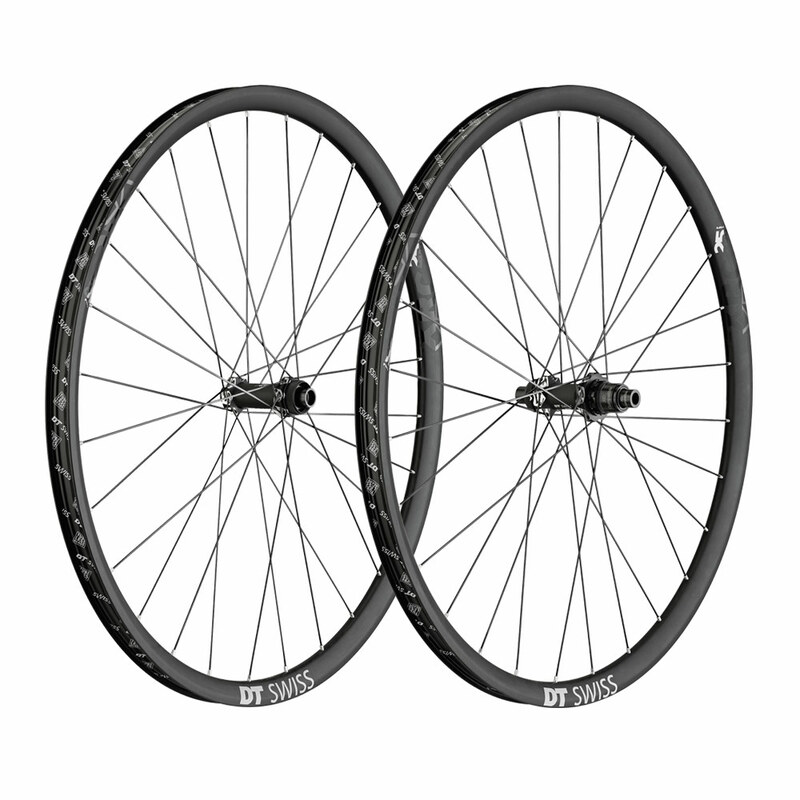 The new standard in modern day, high performance Cross Country wheel sets. Coming with a generous, 25 mm wide hookless full carbon and tubeless ready rim, the XRC 1200 SPLINE 25 strikes the perfect balance between low weight and aggressive riding-readiness. The lean, CNC machined hubs are superlight while the 25 mm tall rim has the inherent stiffness necessary for efficient riding and to precisely hold a line. Together with the renowned DT Swiss build quality, this wheel is what everyone looking to go fast up and down has been waiting for. Weight Front: : 29 Non Boost :643g, 29 Boost: 647g. Weight Rear: : 29 Non Boost :768g, 29 Boost: 771g.